The purpose of the TPMS Scanner in vehicles is to warn drivers that at least one or more tires are significantly under-inflated, possibly creating unsafe driving conditions. 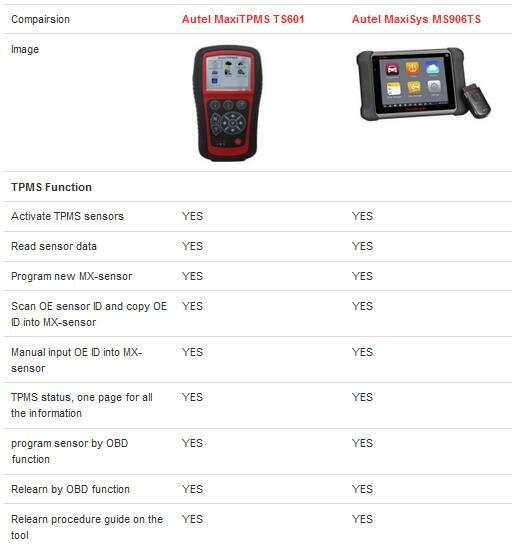 The MS906TS has an all-in-one exceptional OE-Level functionality from OBDII diagnostics, ECU coding to complete TPMS service. With this, Now technicians don’t need a second TPMS tool to trigger, relearn, or program MX-Sensor. 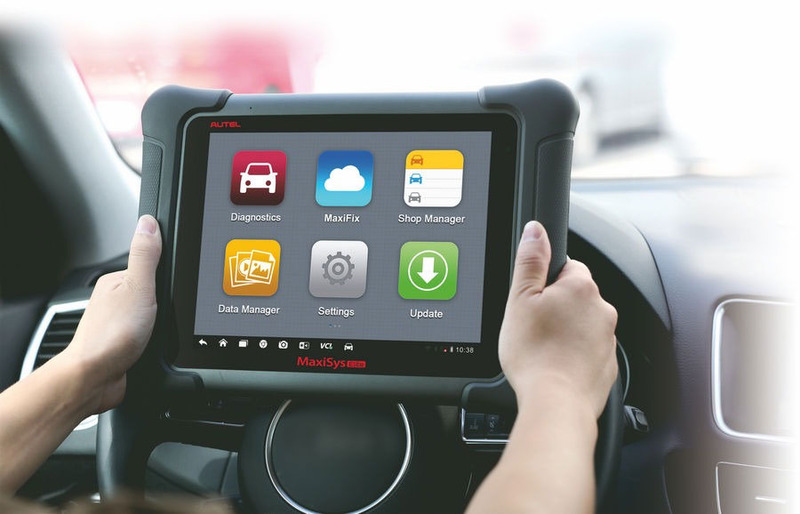 Quickly test all vehicle systems by touching 8.0” screen tablet of the MS906TS. 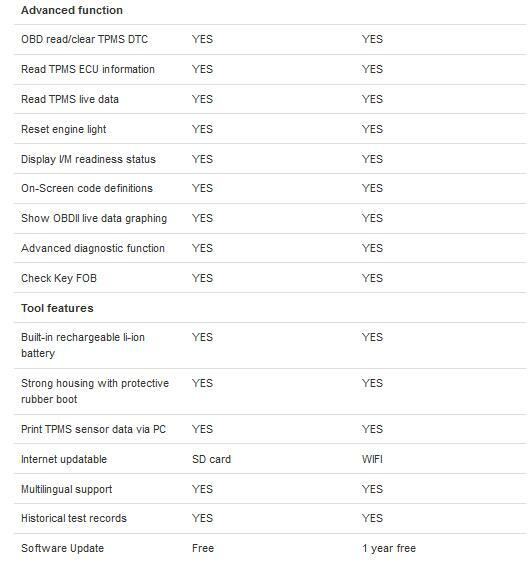 Other difference is their configuration, MS906TS is Andriod based tablet diagnostic and TPMS Service tool with Samsung Exynos T5260 6-Core Processor, 2 GB RAM & 32 GB ROM which means MS906TS will run much faster than other similar tools. Apart from this, MS906TS is Wireless TPMS & Advanced Diagnostics tool. Enhanced wireless connectivity between the display tablet and VCI device allows greater mobility and ease at work. This also help you troubleshooting by professional technicans. 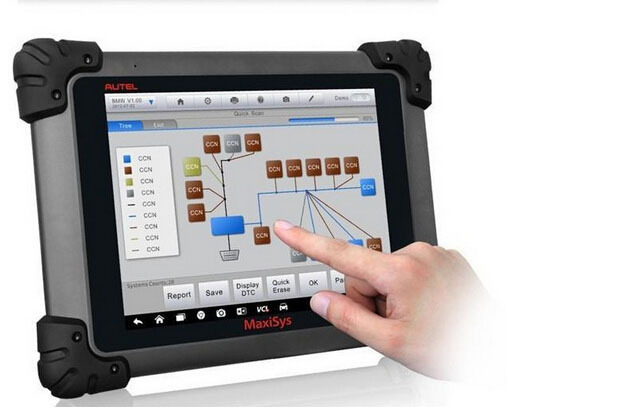 This powerful device is can test multiple modules. 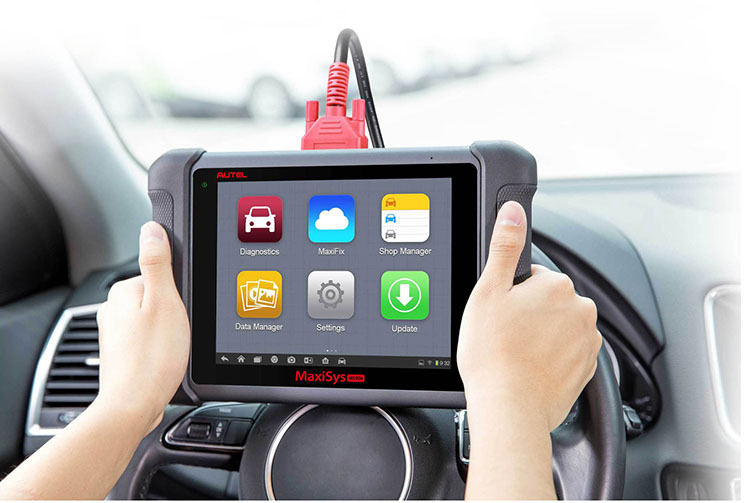 It can do adaptation and initialization service functions.Its packed with enhanced coding functionality to help solve your diagnostic problems. This also comes with powerful processor Samsung Exynos Hexa-Core Processor (1.3 Ghz + 1.7 Ghz) Solid-state hard drive SDD 32Gb Recovery Connection cars from history Wireless diagnosis for Bluetooth. Support for all markets, including for just about every demographic region you can think of. With AutoVIN technology (auto-sensing for auto VIN – code) it will help speed up the process of identifying the car in minutes. As you probably know after the replacement, repair or cleaning of some sensors and actuators , many electronic systems require adaptation of procedures or initialization. 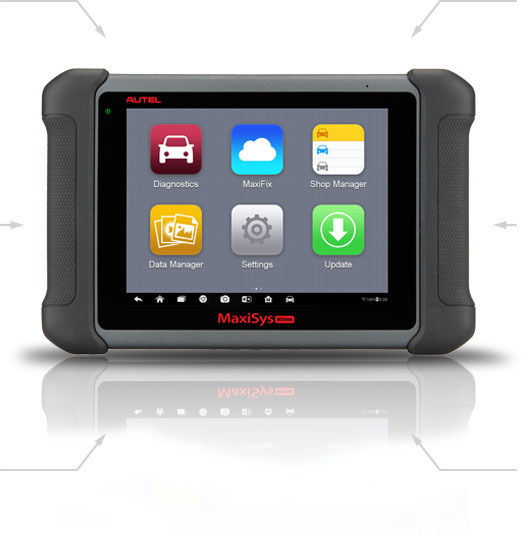 In modern cars, such s procedures are required often in order to finish the job .This makes these functions for the vital for the independent mechanics to have im glad to say that the Autel Maxisys MS906BT can do this. 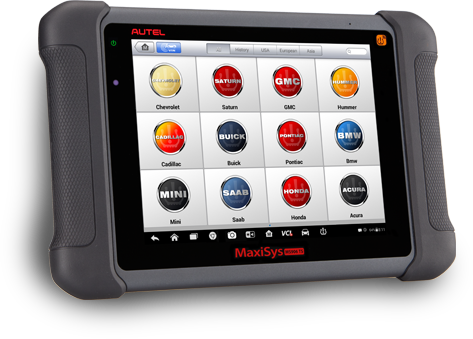 This is Autel first truck diagnostic tool called the MaxiSysCV . Thes “beast” performs advanced system diagnostics on more than 60 light, medium, and heavy duty commercial vehicles. 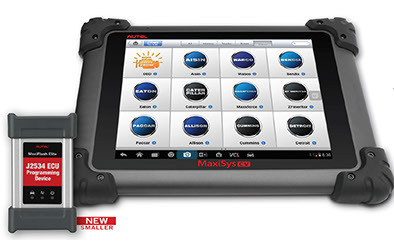 You can Read and clear codes, view and graph live data, perform tool-guided maintenance services, complete an array of special functions and diagnose manufacture-specific systems including Allison transmissions, Bendix ABS Brake systems, Detroit Diesel Engines and Eaton and Wabash ABS trailer brakes.